Use the website campaniaguide.it and choose the tour you prefer. Our tours have been planned in the way that you prefer, we manage the time of the tour to let you arrive back on board in the exactly time the cruise want, our tour are all full day tour but at request we can make shorter, enjoy your time with us and take the chance to spend an unforgettable day along the most beautiful coastline in the world. Receive a professional English-speaking driver and guide that will guide you through your tour. Have peace of mind in knowing that your excursions are run by experienced drivers and guide specialize in shore excursions. 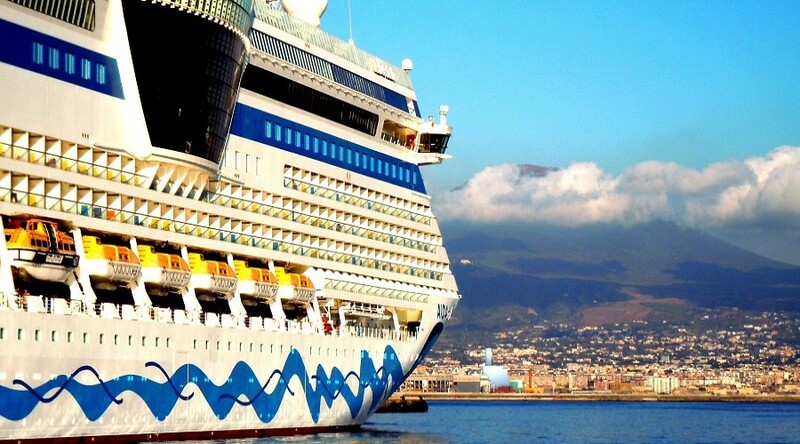 Coordinate with a staff of experienced all the timing to maximizing your time in each port. Travel with a professional tour company, aboard the best available, climate controlled and luxurious transportation to date. Save money by sharing the costs, but still enjoy a high end service thanks to the small groups you will be traveling in.